great for use for pedal steel guitar as the cord from the steel to the volume pedal. 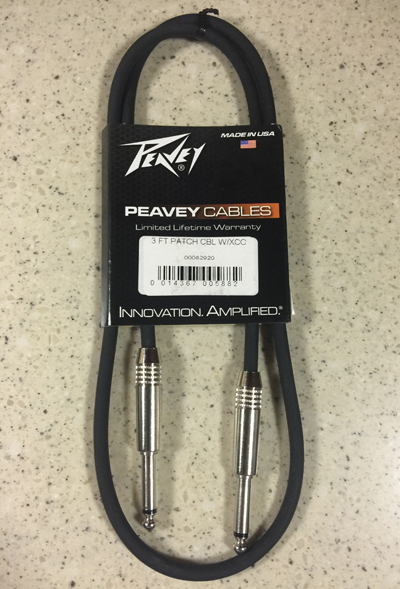 Peavey's patch and instrument cable, 3 ft. long with 2 straight sealed ends. Made here in the USA. 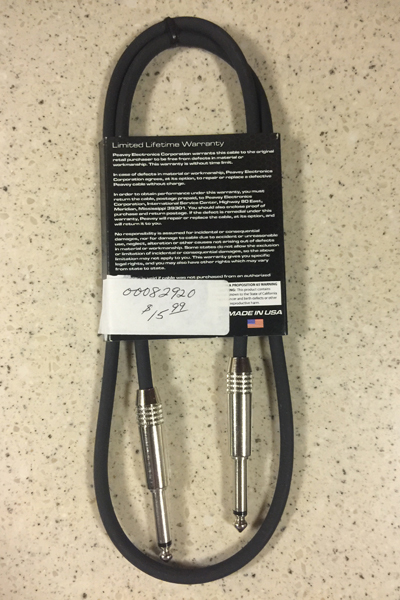 Limited Lifetime Warranty black cable. Recommended to use as a short 3 ft. cord from your pedal steel output to the input of your volume pedal. Quality all the way.